In the age of globalization, SME eCommerce expansion into multiple international markets is really a no-brainer. 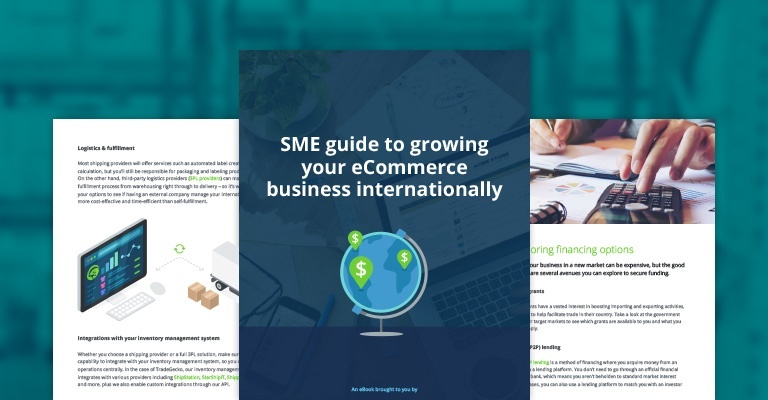 But taking the leap from humble local eCommerce business to savvy SME eCommerce business with a global footprint can be daunting. Where do you start and how do you make sure you’re breaking into the right markets? Not all foreign markets are created equal, and diving headfirst into a market that isn’t right for your business can quickly turn into a belly flop. Instead, first conduct foreign market research to identify viable international markets. Which markets should I prioritize? Start by creating a preliminary list of countries or regions for consideration based on factors that are relevant to your business. At this stage, it’s important to look at overall macroeconomic factors (things like inflation, demand for goods and services, or trade regulation) and think about how your business would fit into the broader market in each country. Local economy – GDP, inflation, labor costs, etc. Culture – openness to foreign business, innovation, etc. 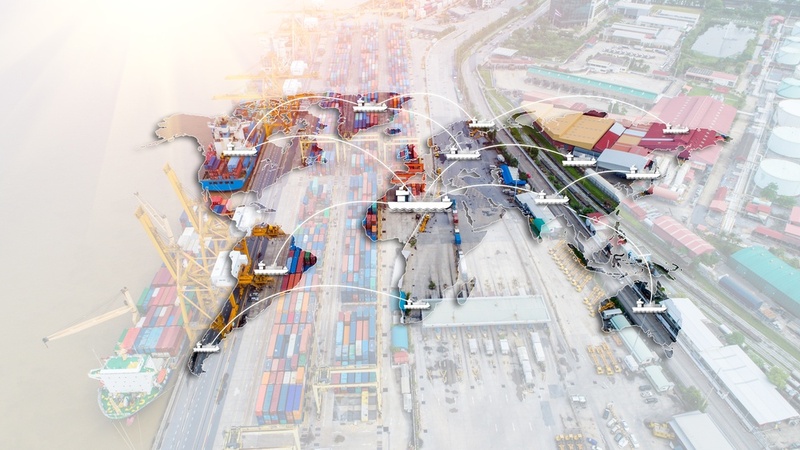 Infrastructure – tech development, warehousing, etc. Who are my international competitors? Understanding your key competitors is crucial to establishing your point of difference and place in a new market. 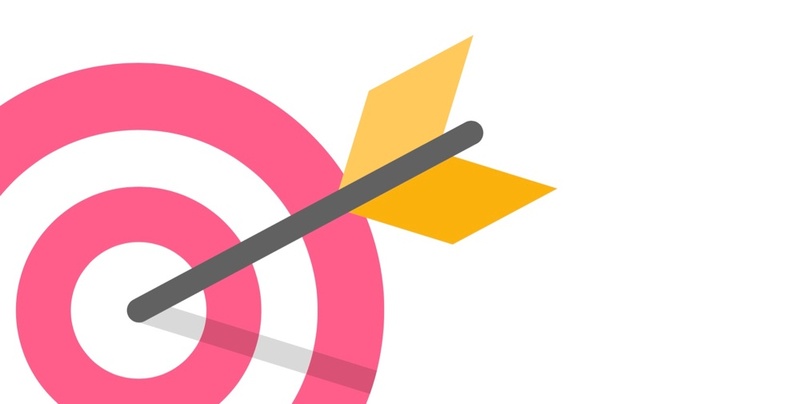 Look at the businesses in your target markets to determine their sales channels, their product offering, where they’re focusing their marketing efforts, and how you can improve on their current offering to provide a better service to customers. What do customers in my target market want? You may already know what customers in your local market want, but international customers’ preferences can be starkly different. Factors like cultural norms and trends, seasons, geography and so on can have a significant impact on customers’ demands. Look for comparable businesses in your target markets to see which of their products are most popular and most well-reviewed. You can also conduct customer surveys or trial selling on a third-party site like Amazon with a small run of inventory to get a feel for the types of products your new customer base is most receptive to.